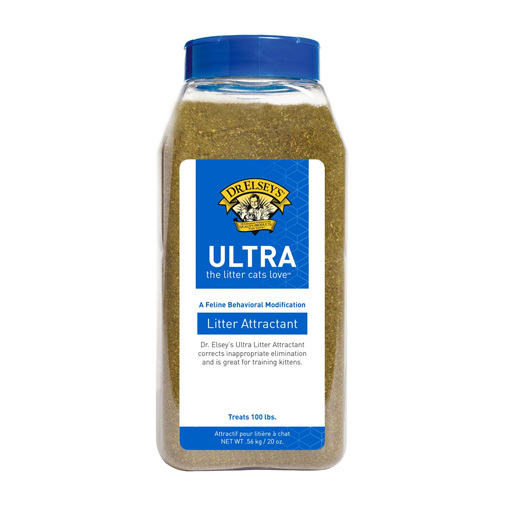 Dr. Elsey’s Ultra Litter Attractant™ (Consumer Product)… a feline behavior modification and training tool providing a guaranteed solution for problem cats that won’t use their litter box. Just 20 ounces of this product (one bottle) will treat 100 lbs. of medium size particle, non-scented scoopable litter. To be used with Dr. Elsey’s Ultra Litter. 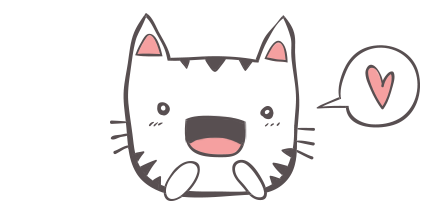 Each bottle contains a free Litter Box Solutions Booklet.